NextEnergy Solar Fund (NESF) has placed subsidy-free solar developments in the UK firmly in its crosshairs after what it labelled as a “challenging” period for growth and expansion. The investor, which remains one of the largest holders of UK solar assets, released its annual results for the year ended 31 March 2018 yesterday, reporting a pre-tax profit of £32.2 million. But of greater significance was NESF’s admission that growth had been harder to come by in the UK market as competition in the secondary market intensified, forcing the company to look for opportunities elsewhere. This, coupled with continuing technology cost reductions and growing maturity of business models, has led NESF to explore what chairman Kevin Lyon termed a “new era of subsidy-free solar in the UK”. 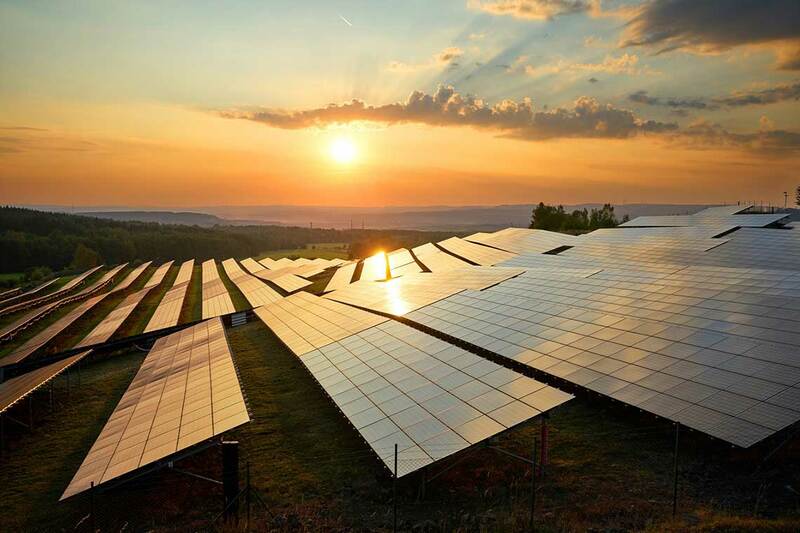 He added that the company now held asset development rights for prospective subsidy-free solar developments in the UK amounting to 172MW of capacity, assets which NESF has previously said it intends to develop sooner, rather than later. Lyon added that NESF had “several options” in the space, including taking full ownership of a plant’s development from planning to commissioning. While NESF has not typically been associated with asset development, the company said it would, in doing so, take control of the entire value chain and increase its potential returns while mitigating risk. The company also embellished on details relating to asset performance which, while broadly as expected throughout the year, was impacted by DNO outages, theft and weather patterns earlier in the year. The 5MW Hall Farm asset recorded performance 19.2% below expectation as a result of 43 days of DNO-related outages required for “extraordinary maintenance activity” on the distribution grid. The same site was further hit by a component theft at the beginning of March which caused its availability to fall to just 47% for a 25 day period. NESF said it was confident an ongoing insurance claim would be successful. Weather patterns in March were also blamed for a fall in irradiation – some 18% lower than in March 2017 in the UK – with the lasting effects of the so-called ‘Beast from the East’ impacting portfolio performance.